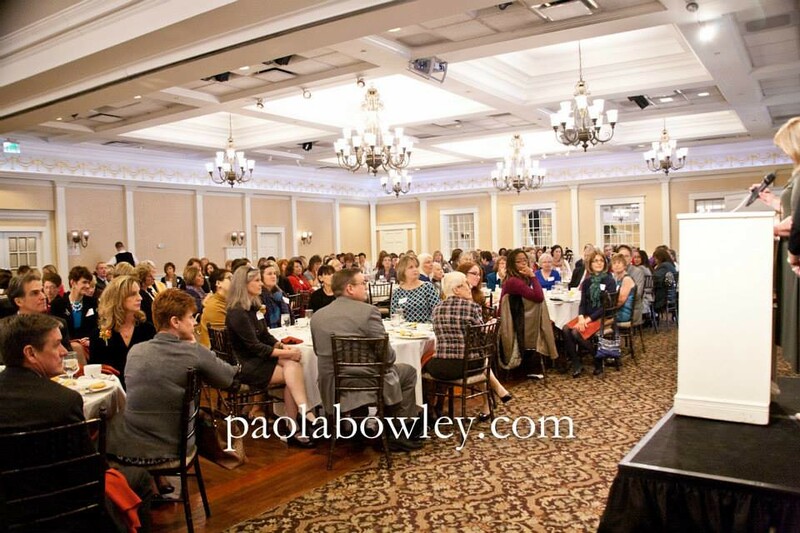 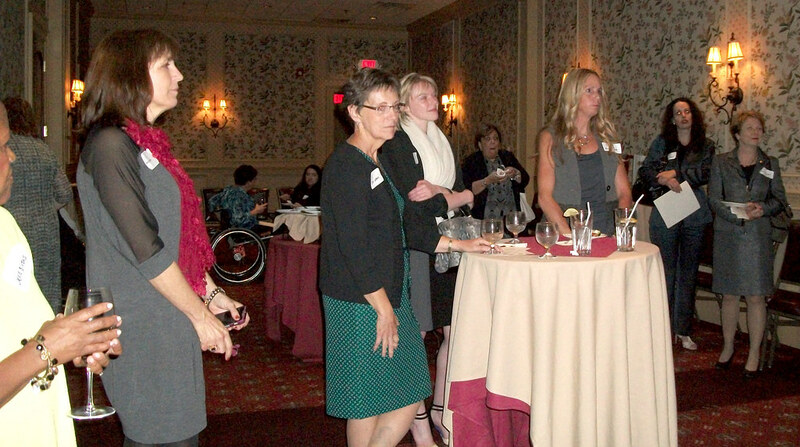 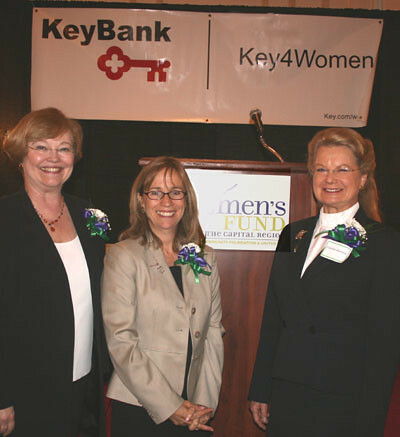 Almost 300 people who share the Women’s Fund’s belief in investing in the future of the women and girls in our community attended the fourth Trailblazers Awards Luncheon on Friday, November 18 at the Desmond Hotel & Conference Center. 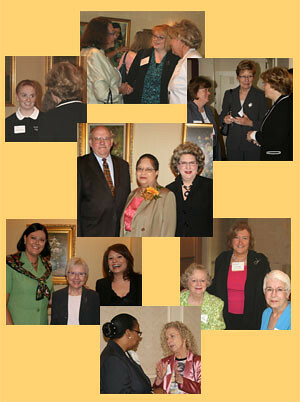 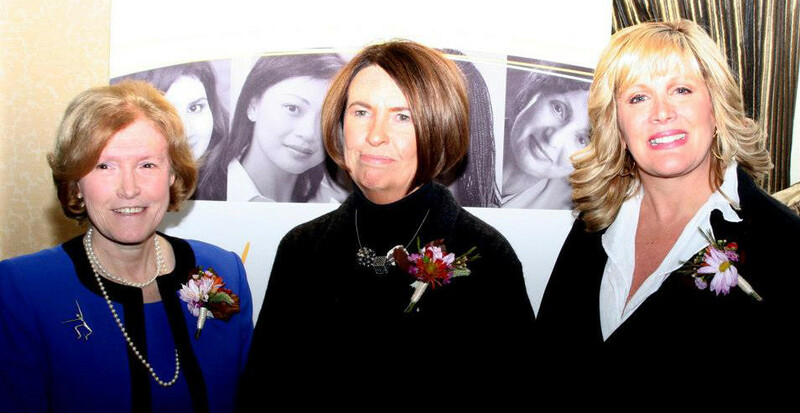 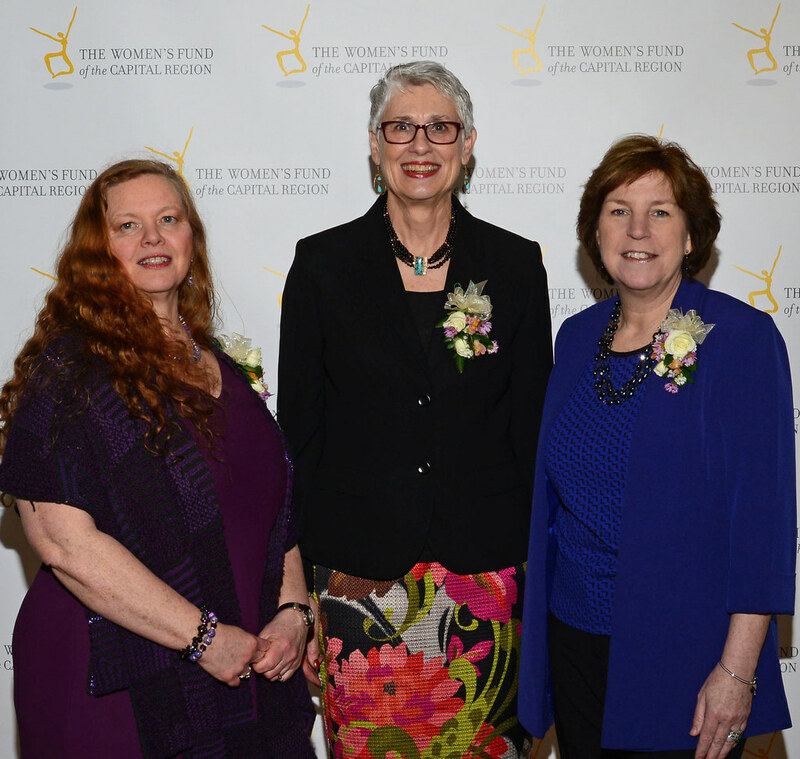 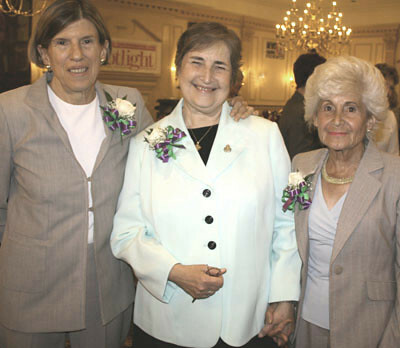 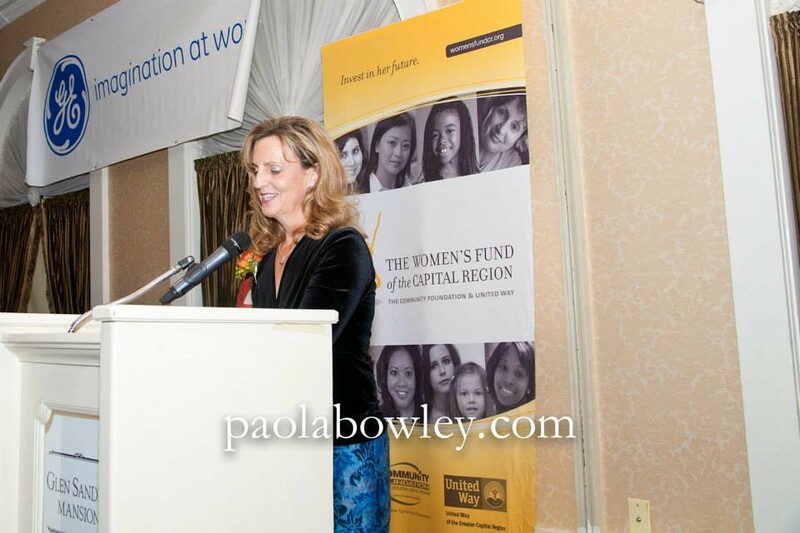 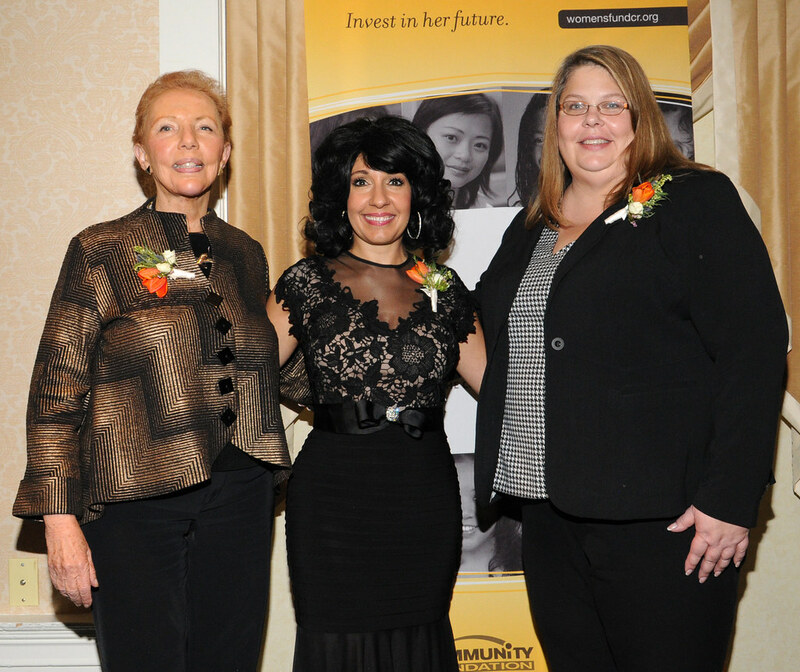 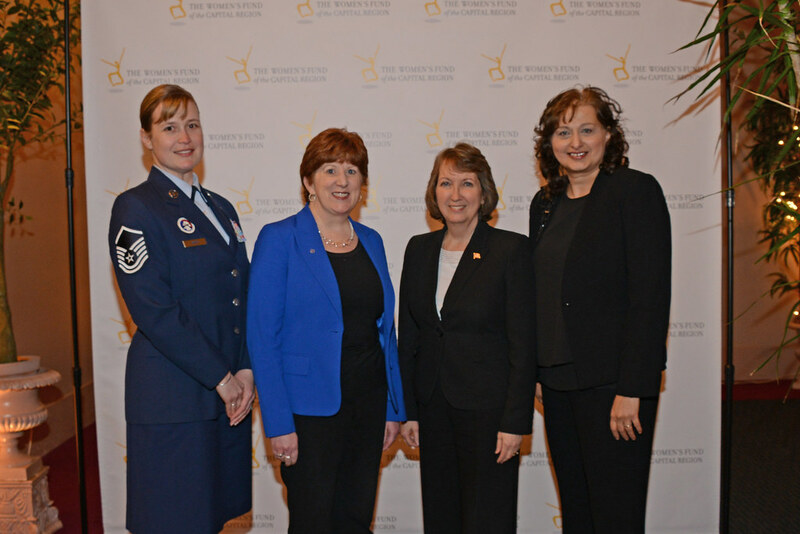 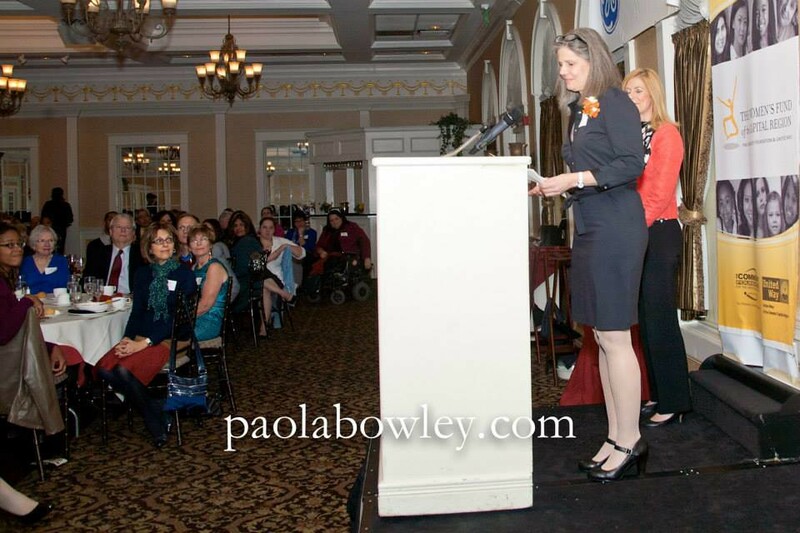 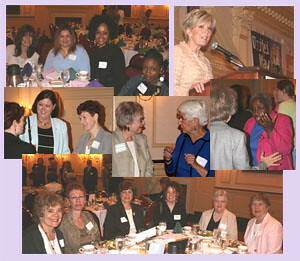 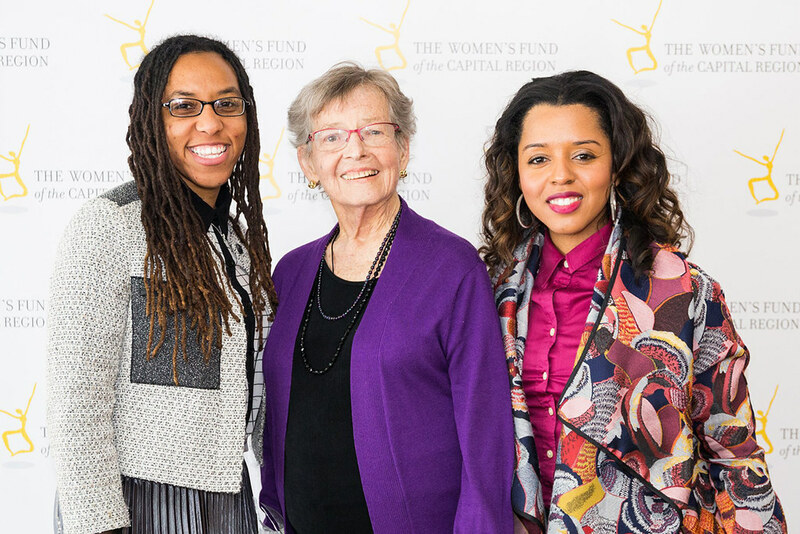 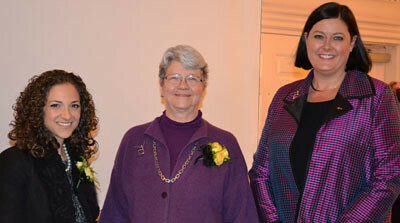 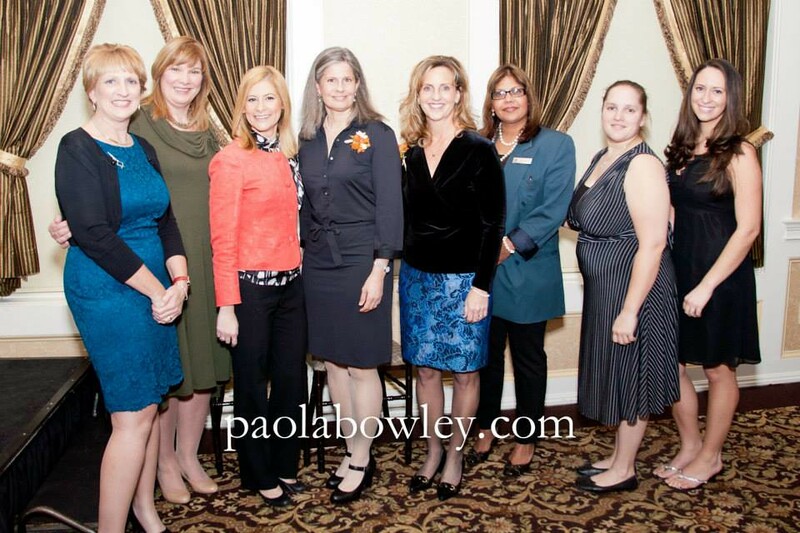 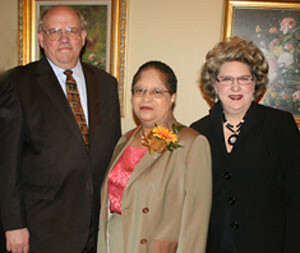 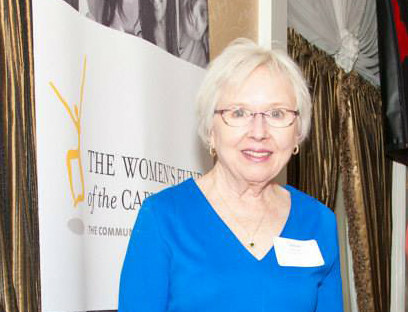 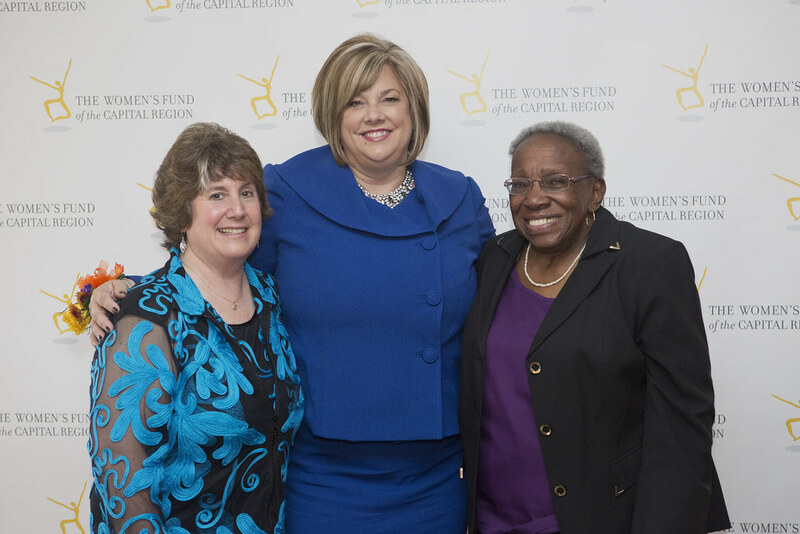 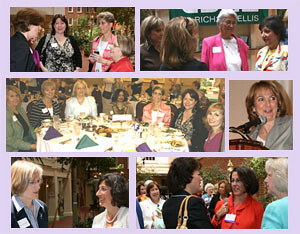 They joined Honorary Committee Co-Chairs, Dr. Shirley Ann Jackson and Jan Smith, as the Women’s Fund of the Capital Region recognized three outstanding women as the 2011 Trailblazers. 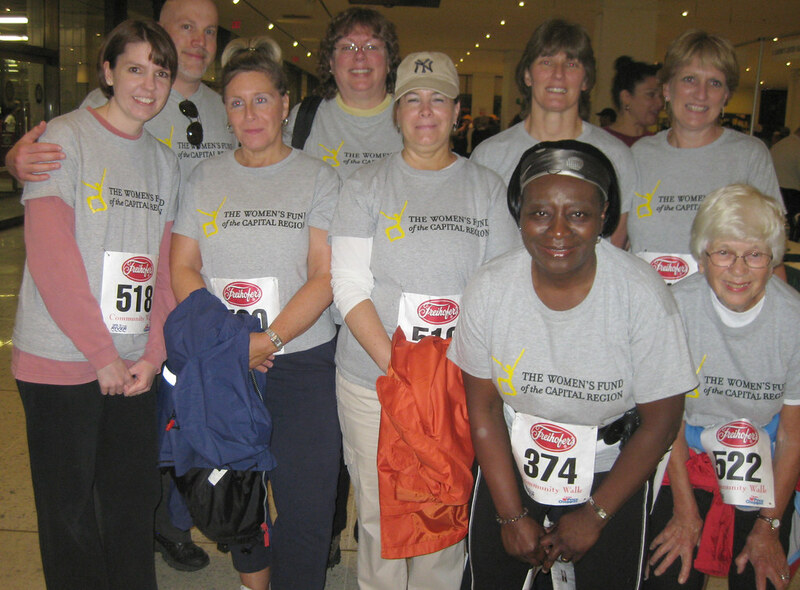 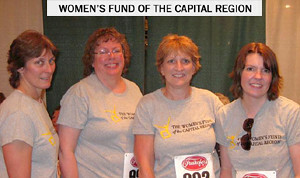 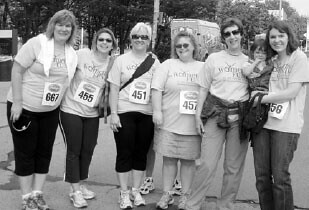 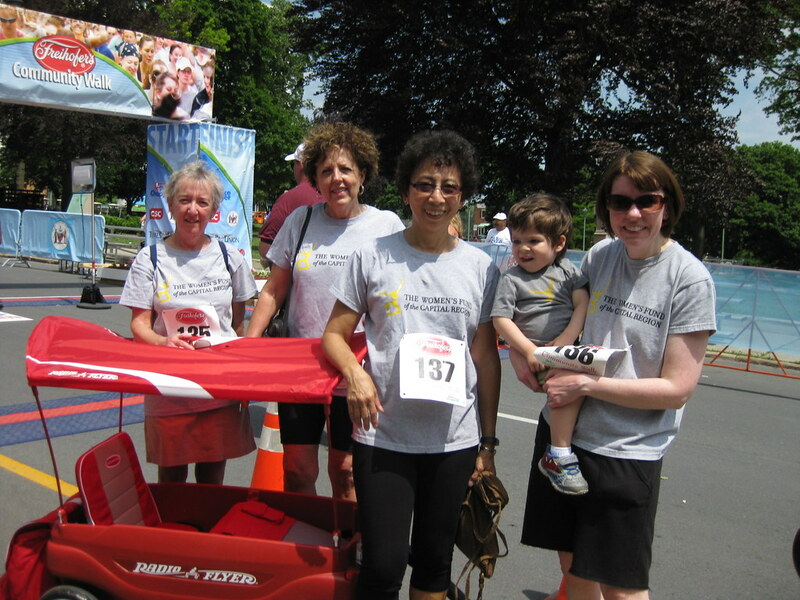 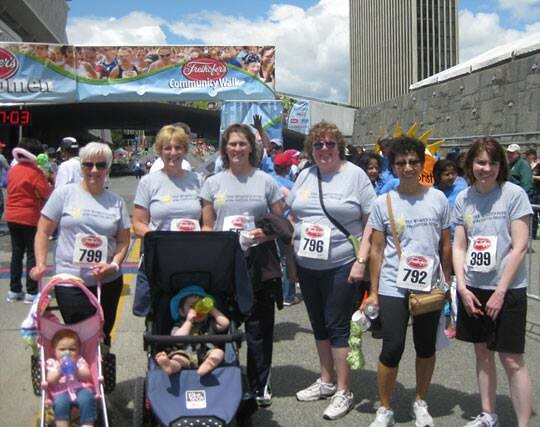 Thank you to everyone for your support, in helping us raise awareness of The Women’s Fund of the Capital Region and $900 in our fourth annual participation in the Freihofer’s Community Walk on June 4, 2011. 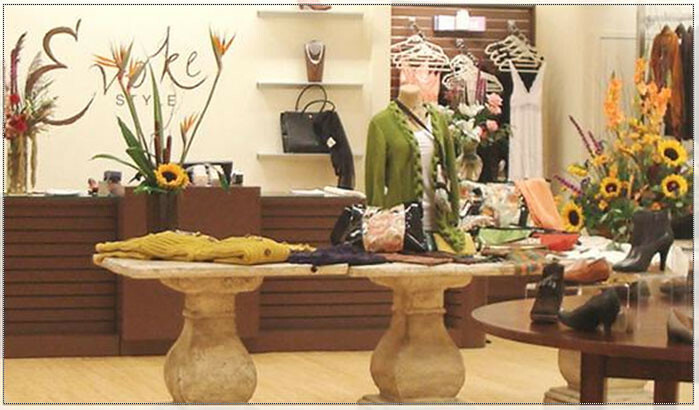 Evoke Style, Stuyvesant Plaza's newest women's boutique, hosted a casual evening of networking and fashion to support the Women's Fund. 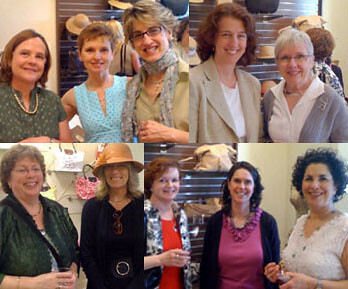 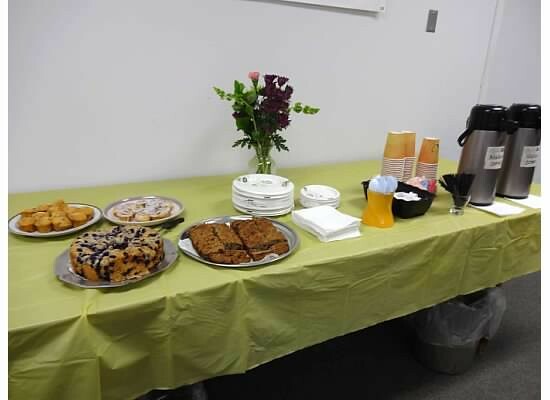 Owner Sandra Dollard (pictured second from the left below) provided shoppers with delicious refreshments and a 10 percent discount on all purchases. 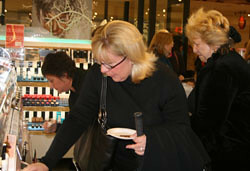 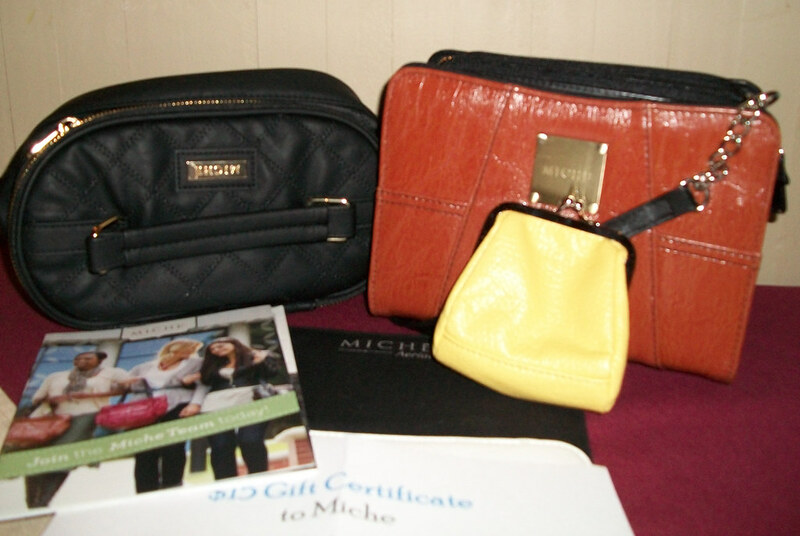 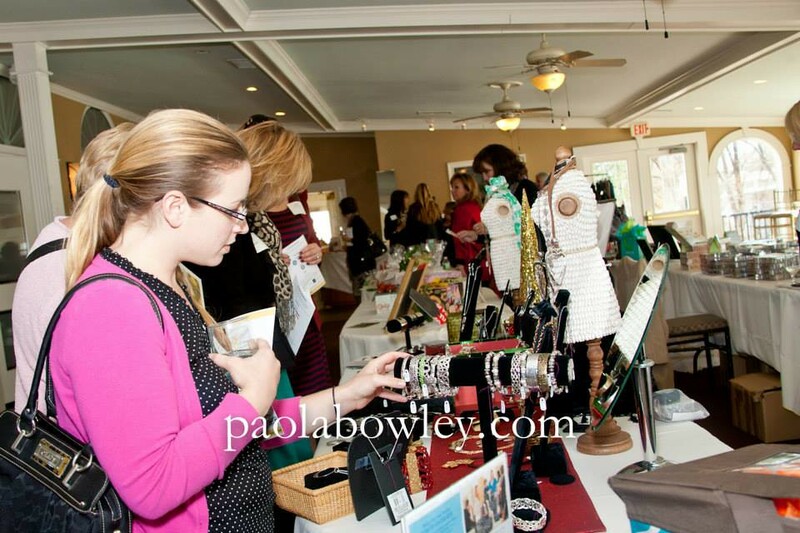 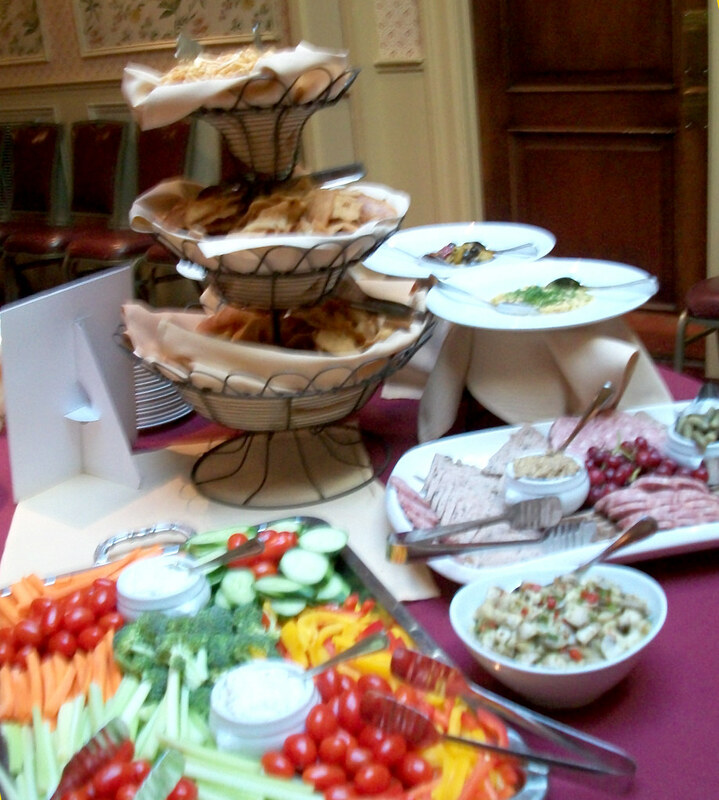 At the end of the evening, the Fund received a donation of 10 percent of total sales during the event. 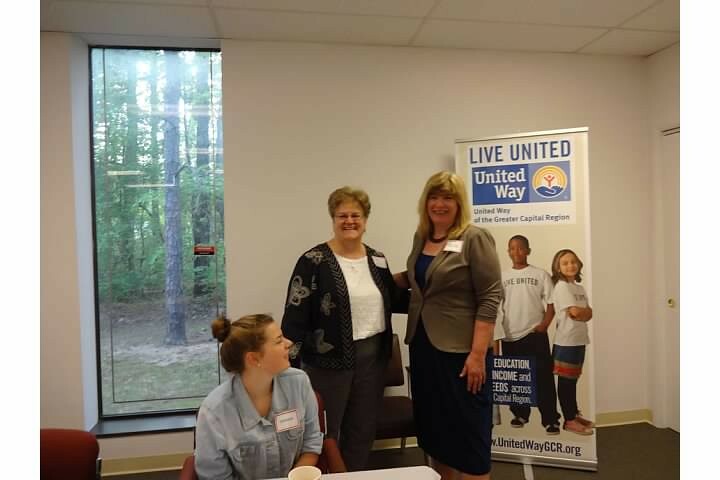 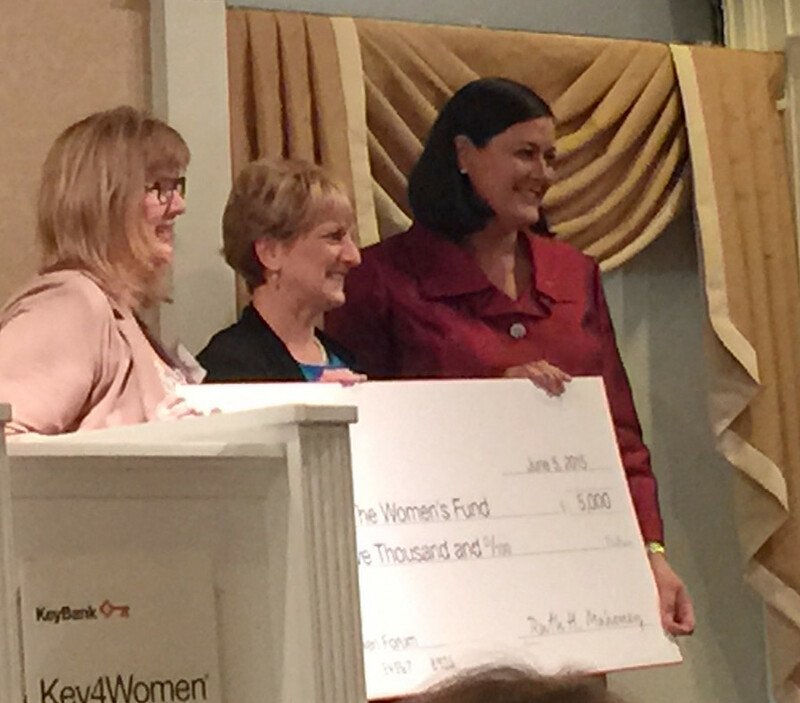 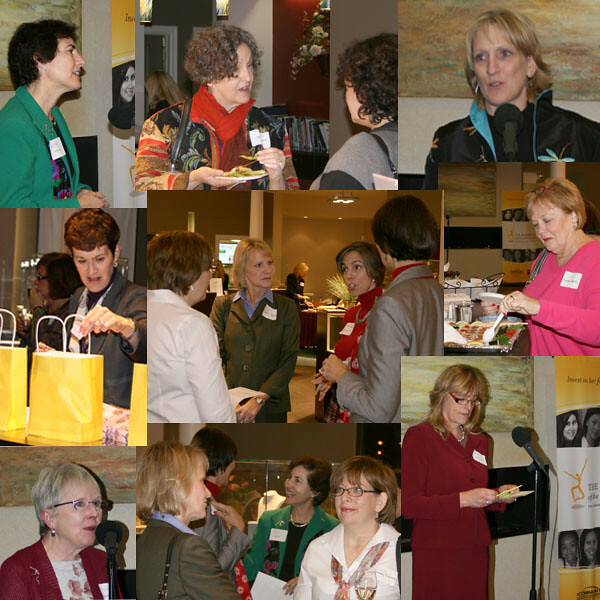 The Women's Fund of the Capital Region is grateful for Sandra's generosity and for the opportunity to introduce Evoke customers to our programs. 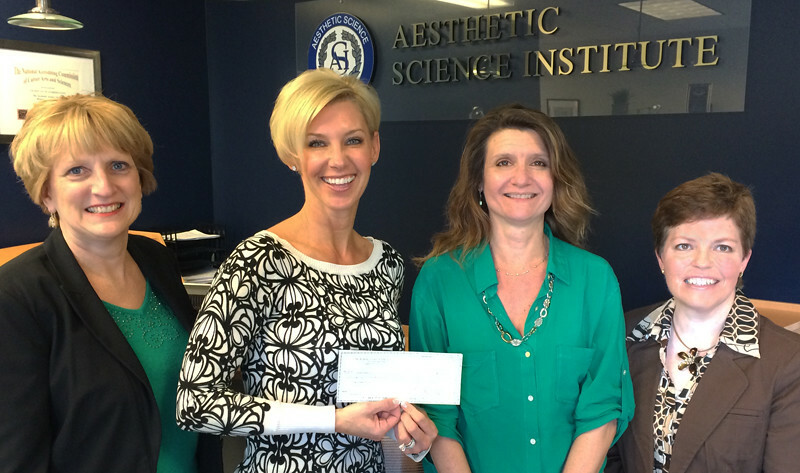 Over $10,000 was raised to support our new education initiative! 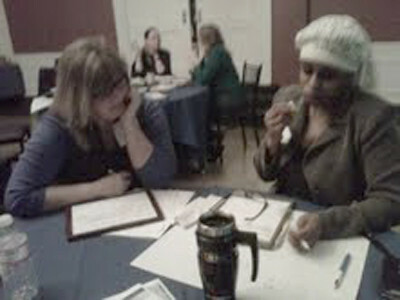 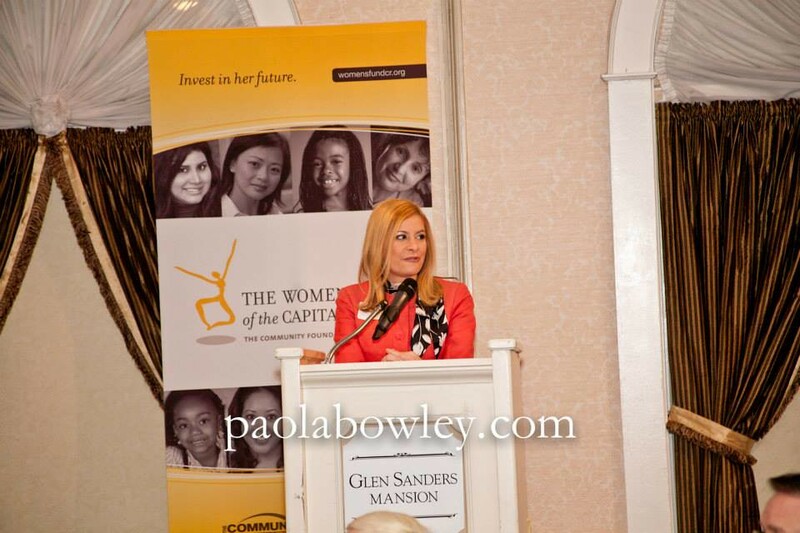 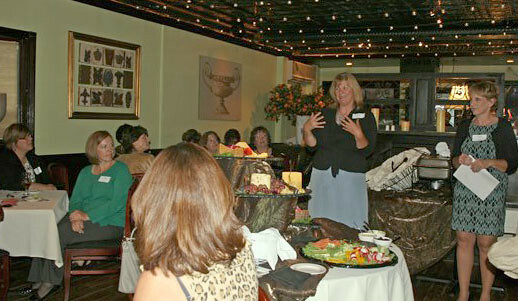 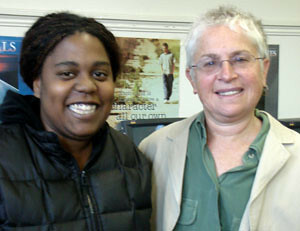 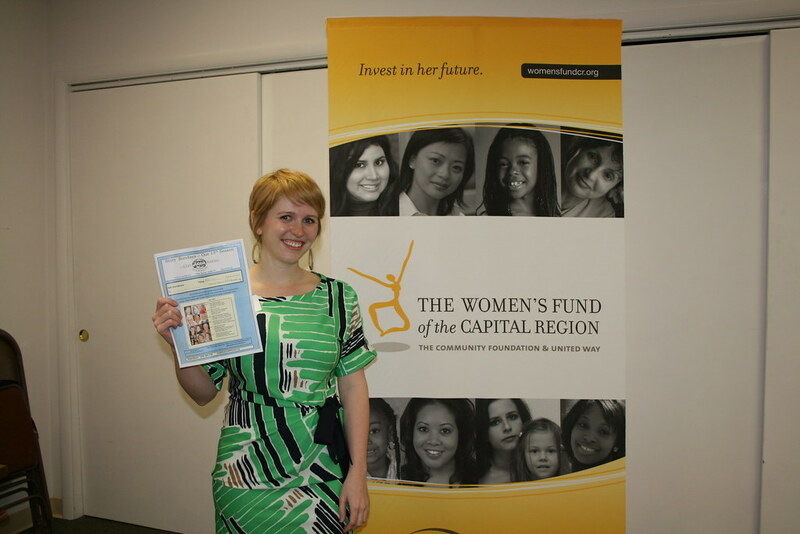 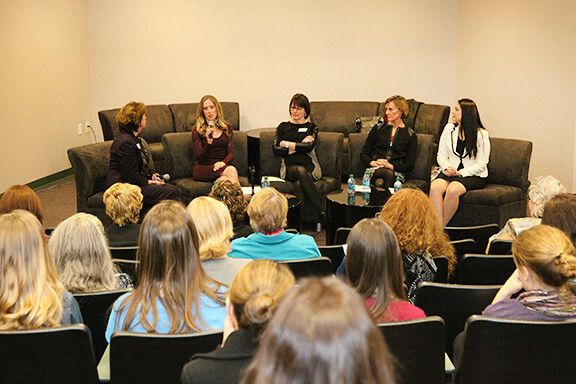 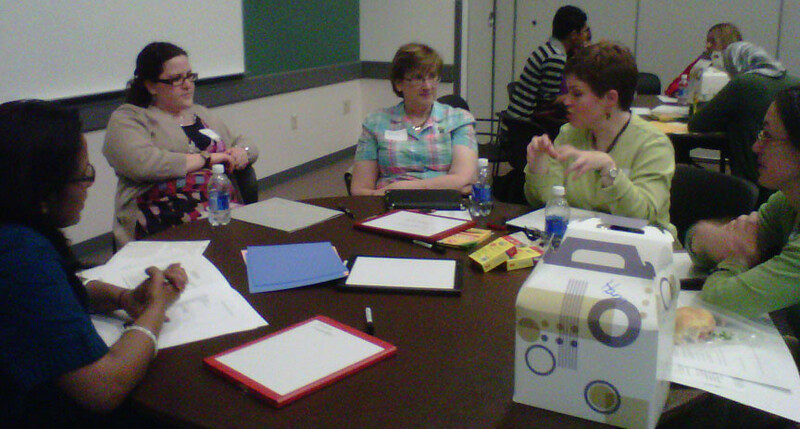 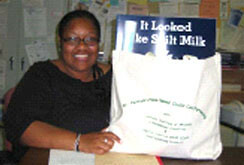 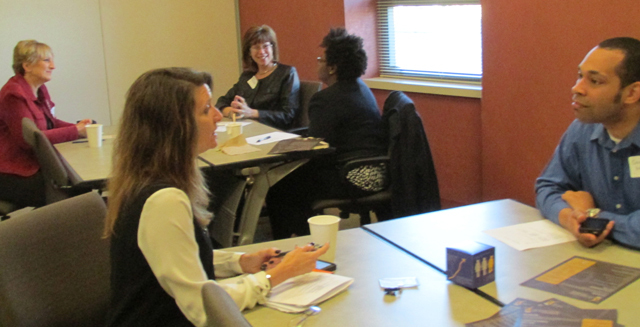 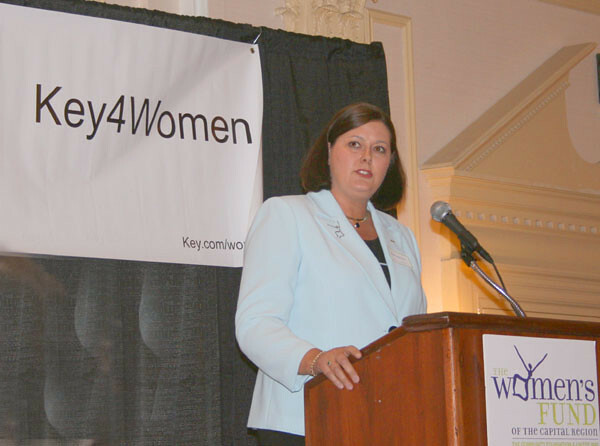 The Women’s Fund presented best-selling author Rachel Simmons, nationally-recognized expert on bullying among girls. 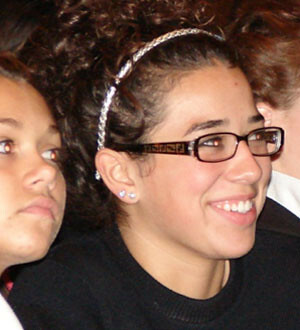 Bullying among girls hurts today and impacts tomorrow. 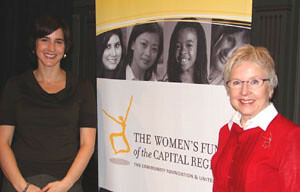 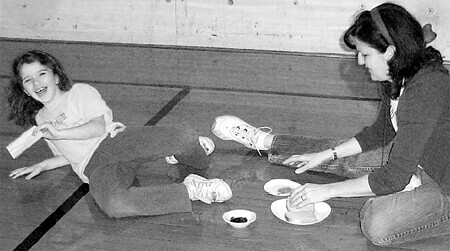 That is why The Women’s Fund brought to the Capital Region Rachel Simmons, New York Times bestselling author of Odd Girl Out: The Hidden Culture of Aggression in Girls (2003) and the new The Curse of the Good Girl.